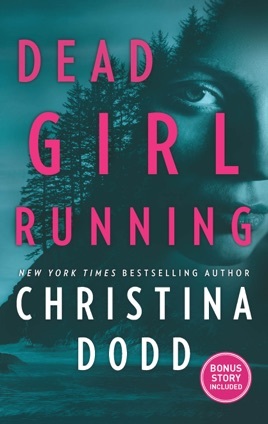 Dead Girl Running! 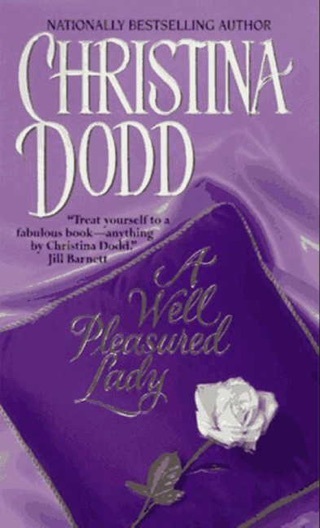 By Cincy Kid 68! 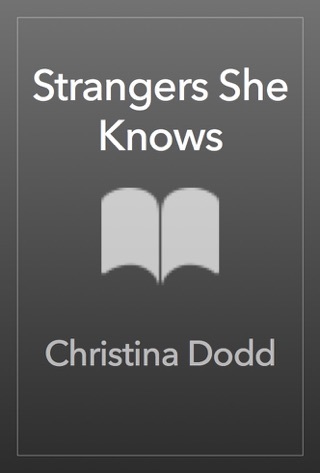 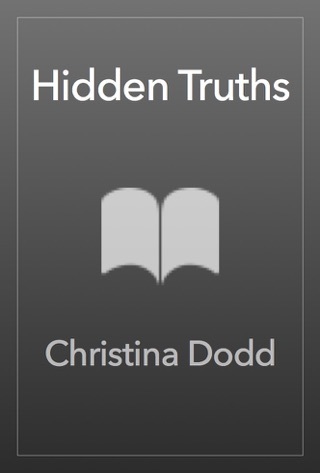 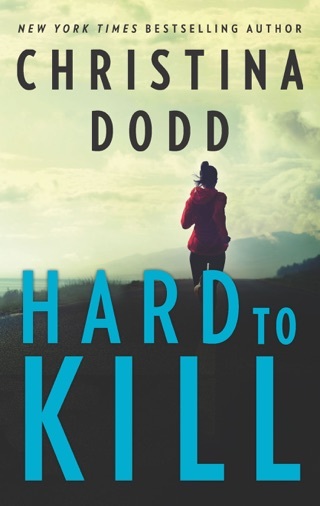 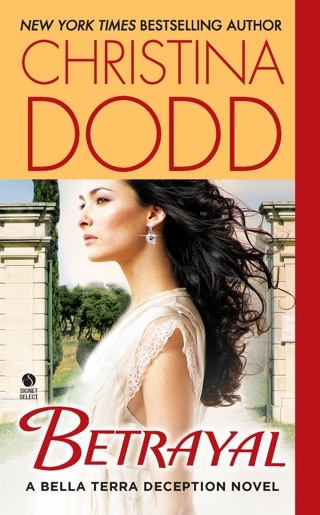 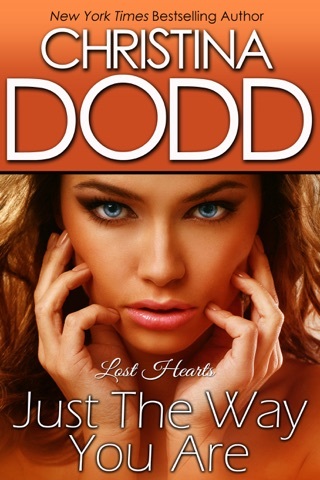 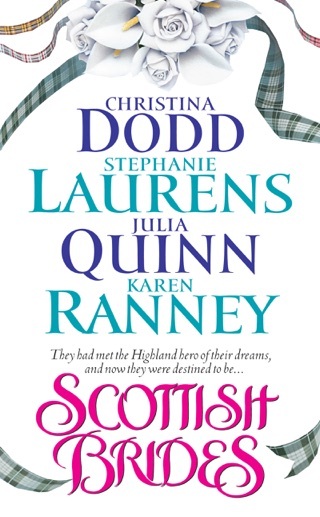 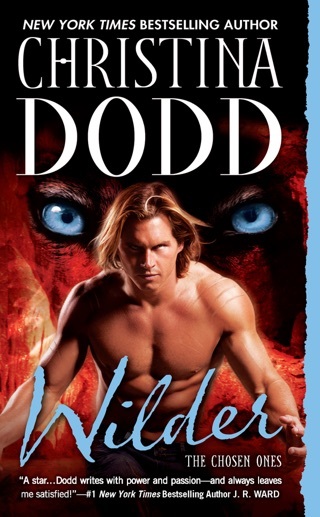 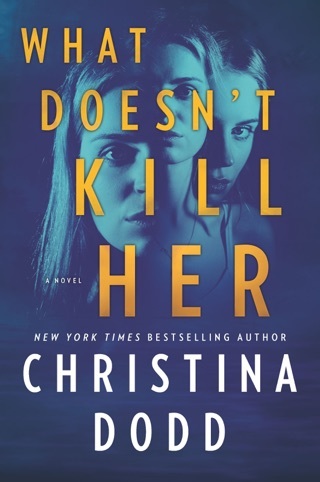 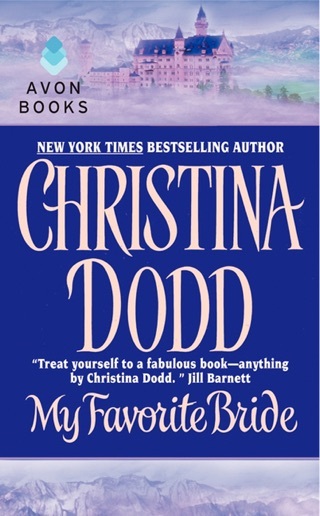 I loved the start to this new Christina Dodd series. 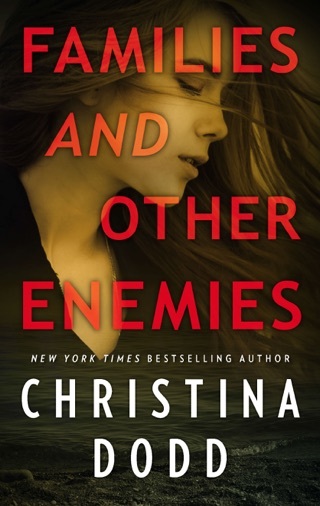 The only problem is once I finished it now I have to wait for the next book in the series.